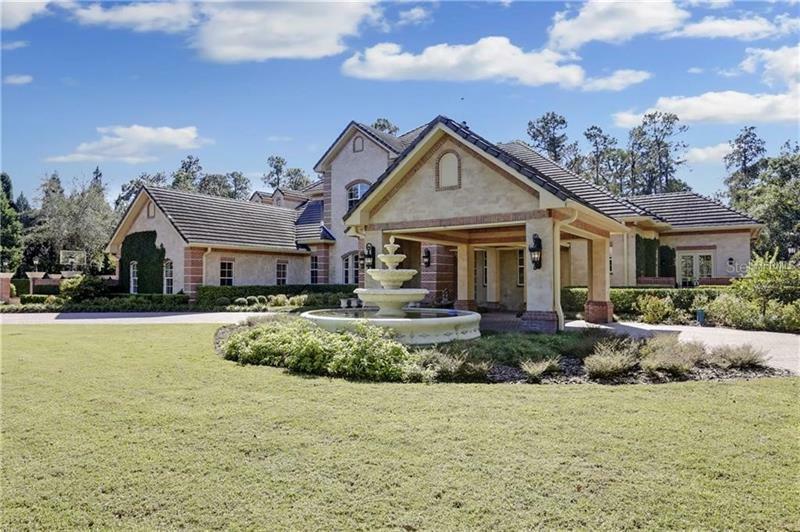 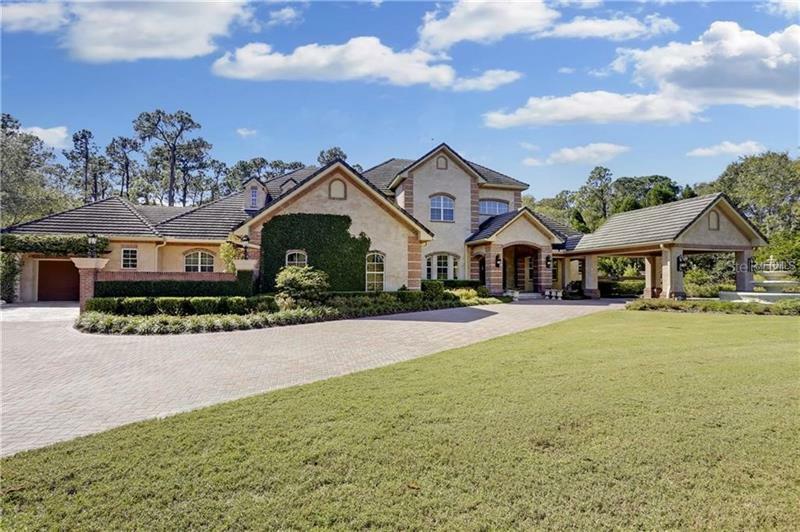 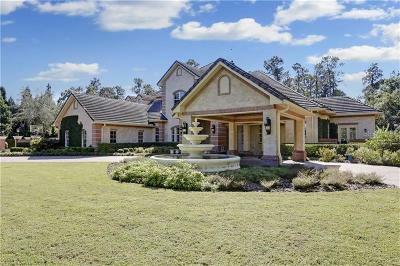 18902 Lakes Edge Way, Odessa, FL.| MLS# T3167468 | Westchase Real Estate - Westchase FL Homes For Sale - Westchase Local Experts. 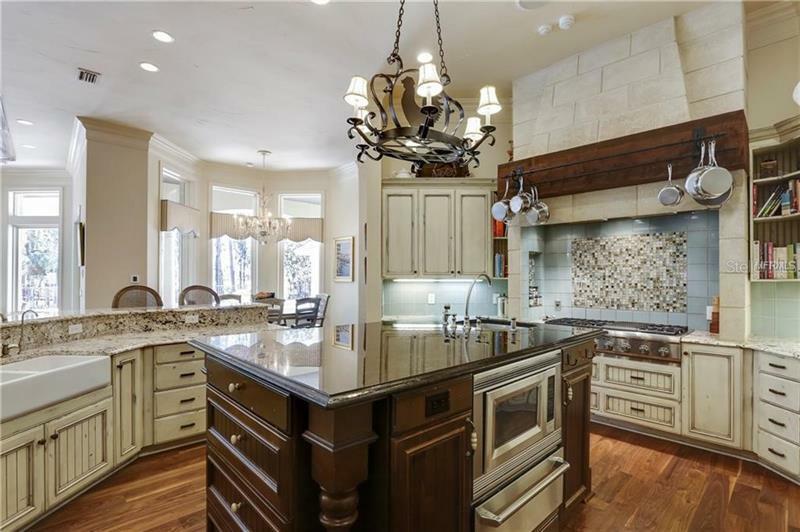 SHOWSTOPPER on SKI Lake!!! 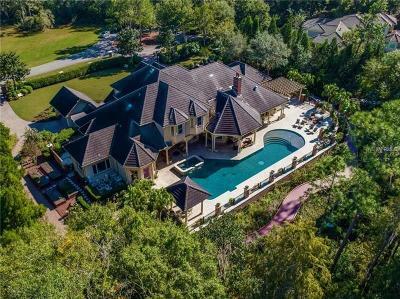 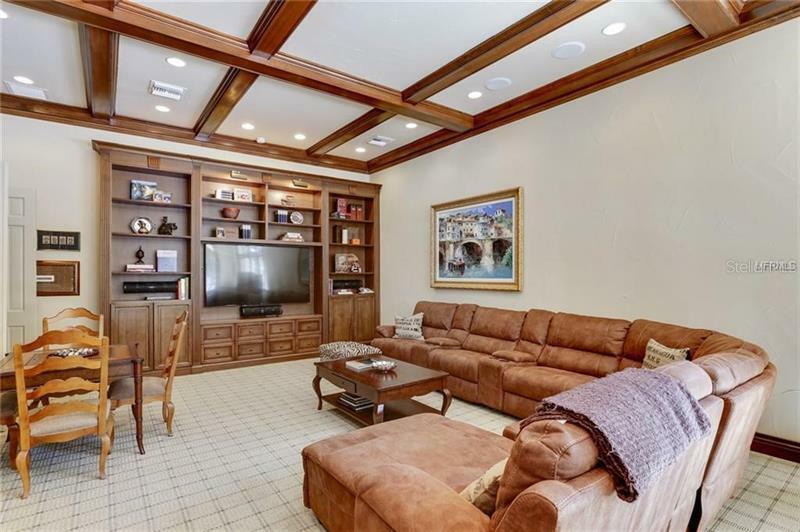 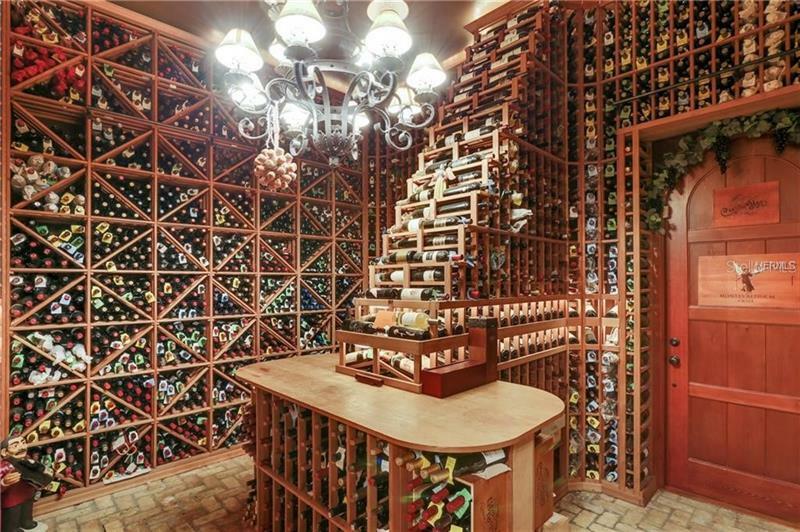 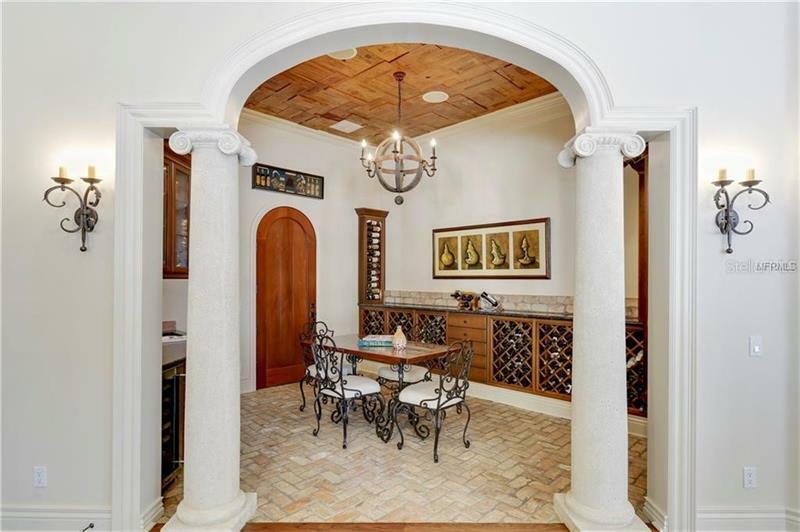 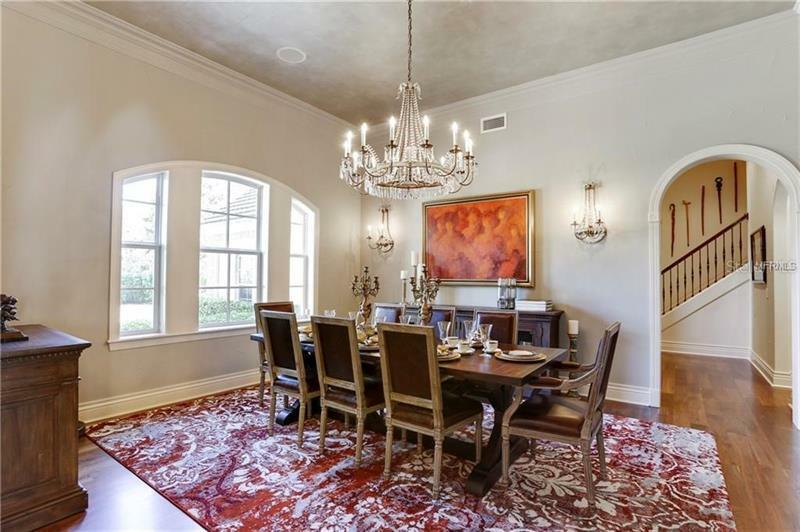 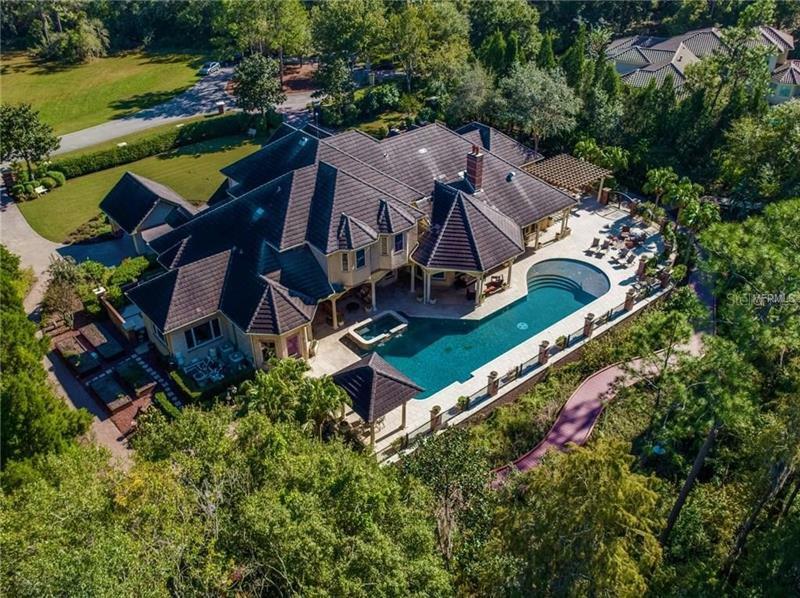 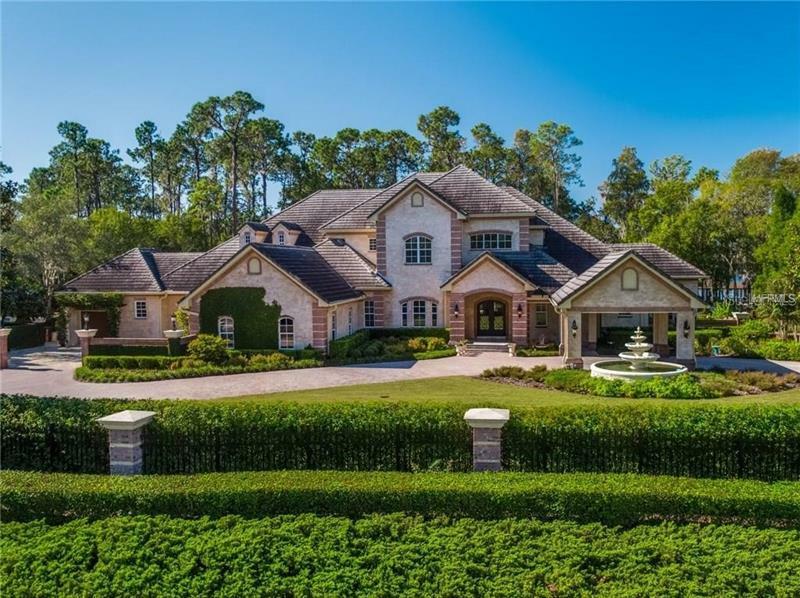 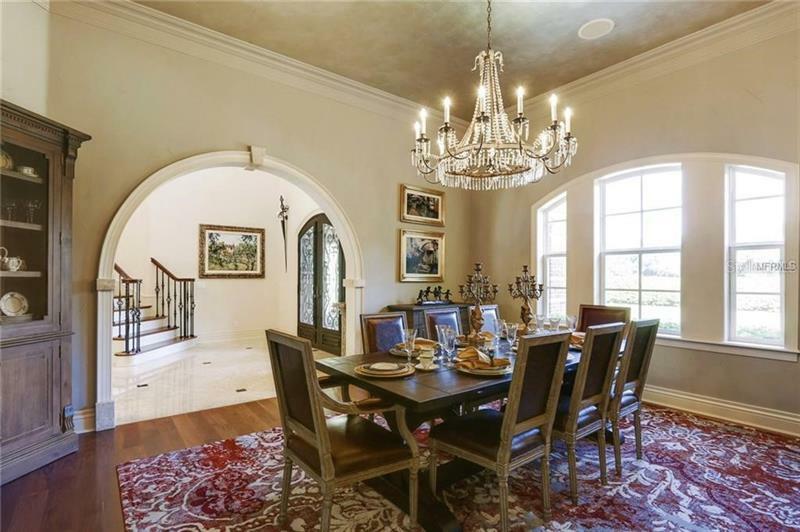 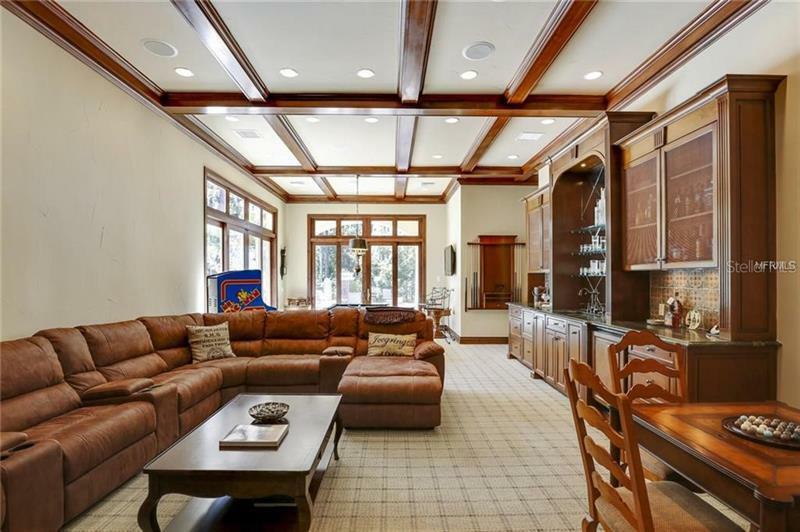 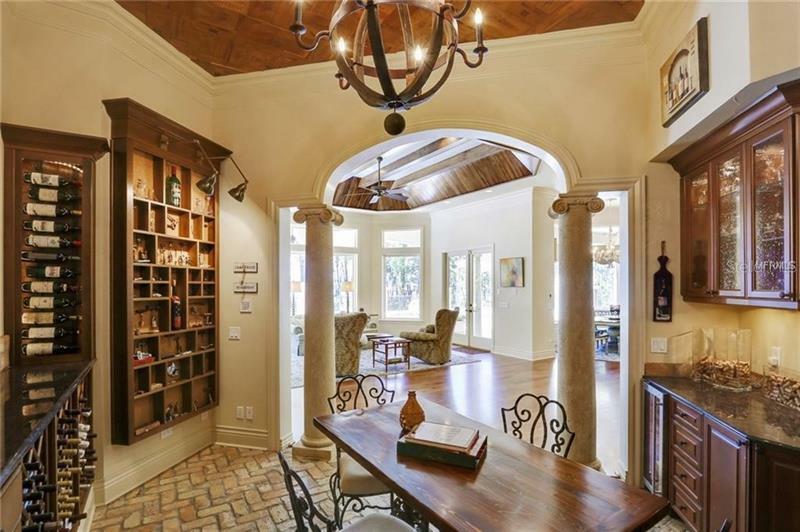 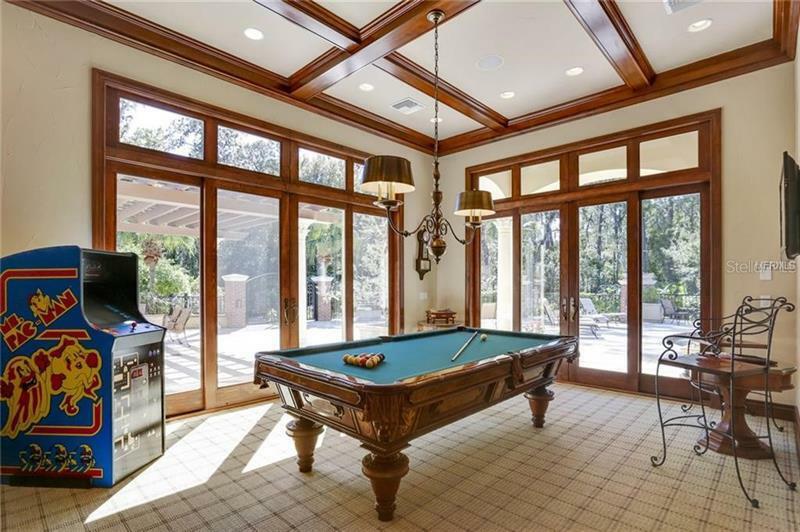 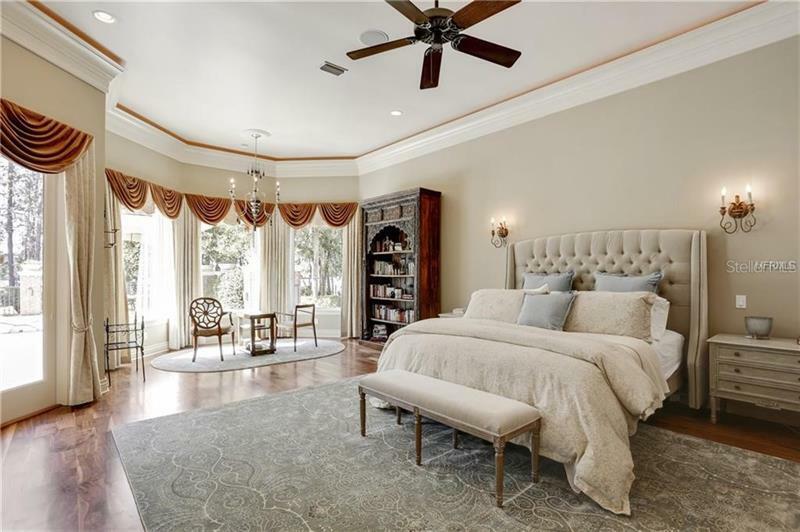 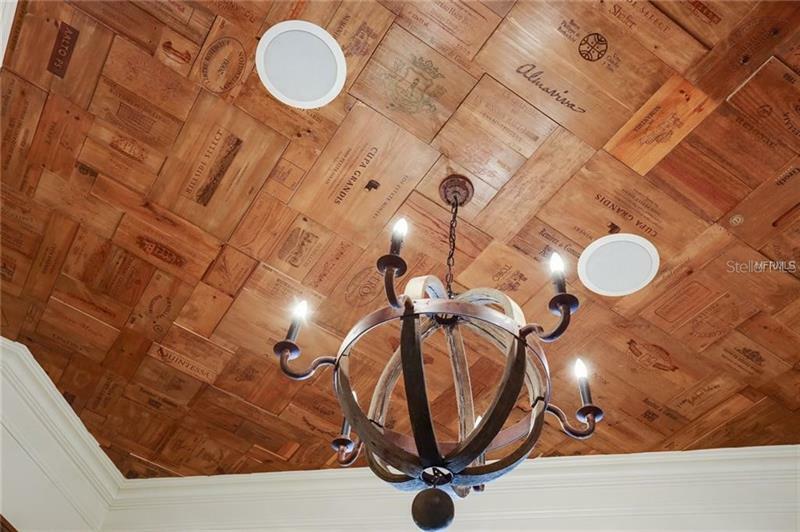 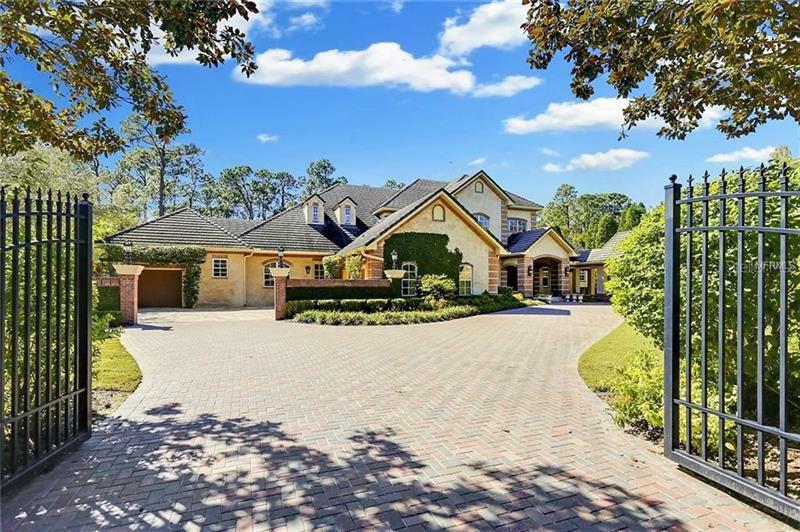 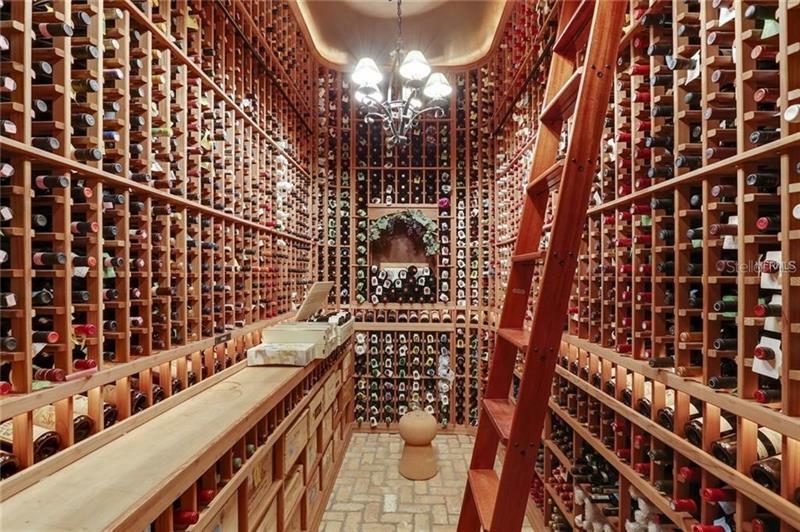 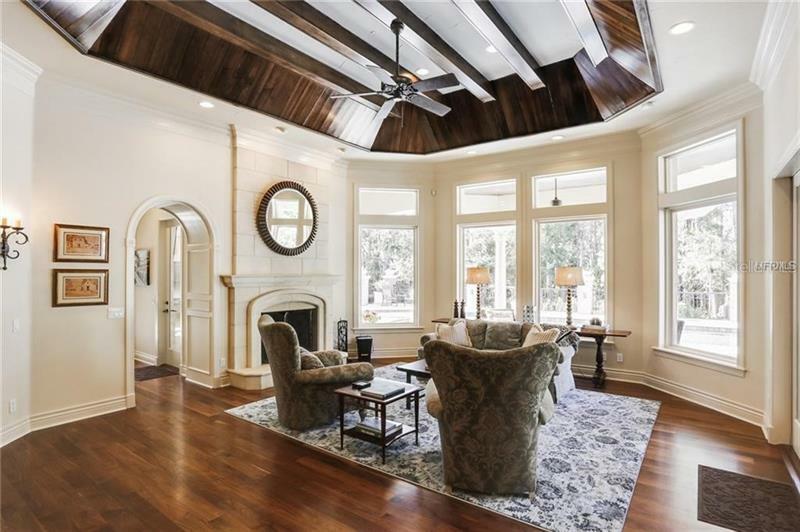 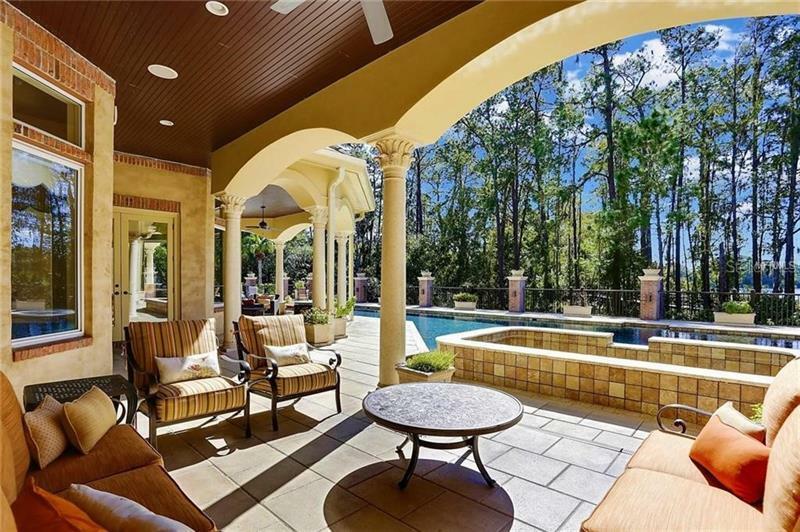 This TREASURE lies behind a private gate offering 5 bedrooms, 5.5 baths, 3 car garage plus golf cart garage, WINE TASTING room & captivating WINE CELLAR, complete 1st floor Mother-in-Law Suite (w/ private entrance) & THEATER/BONUS room with full bar. 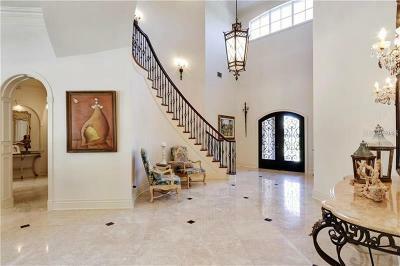 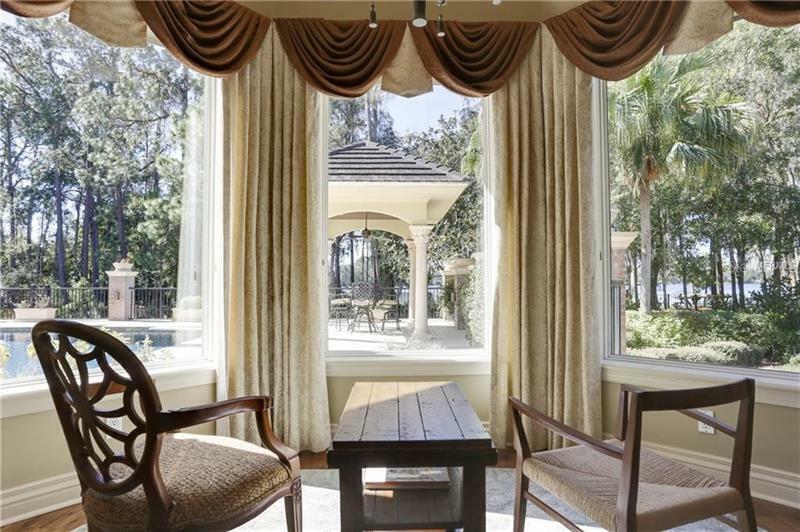 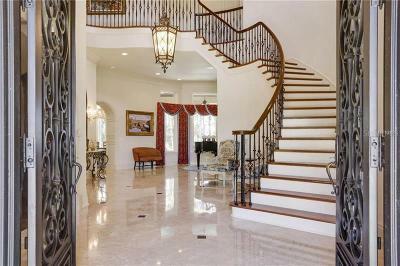 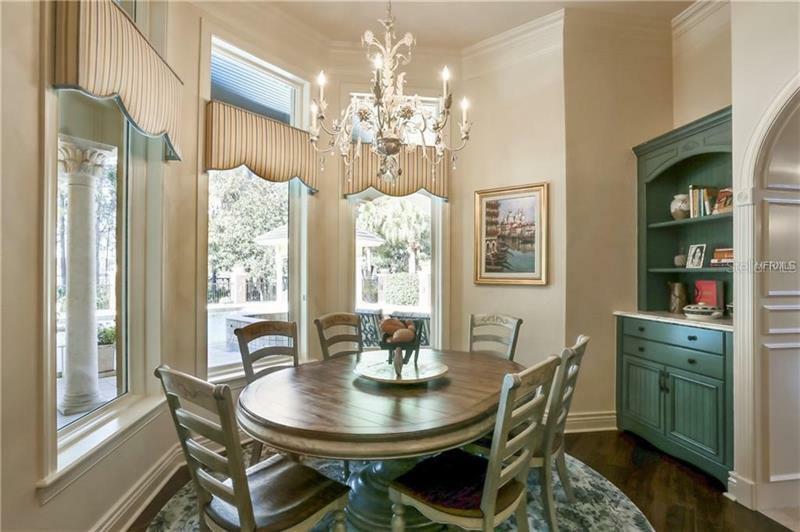 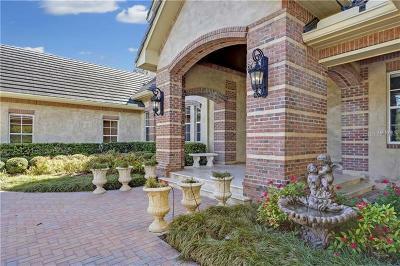 As you enter this ELEGANT home, your eyes will be drawn to the EXQUISITE MARBLE floor, grand staircase & piano parlor. 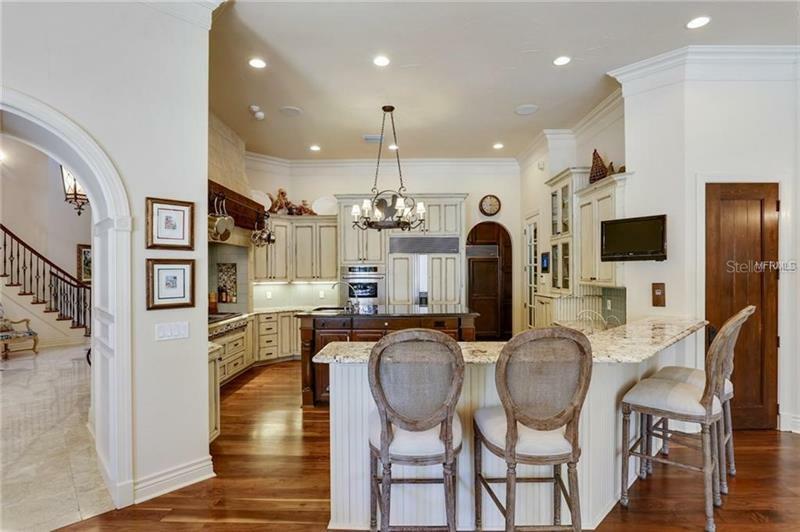 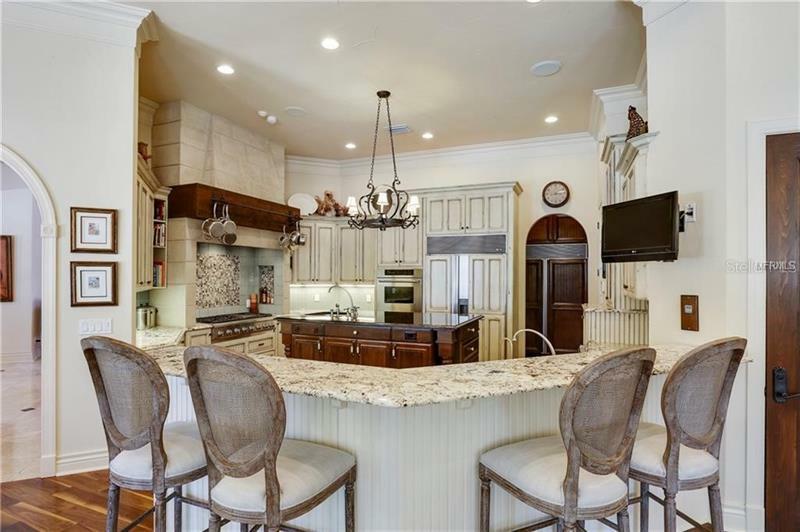 The Chefâs kitchen is LOADED WITH GOURMET UPGRADES - top of the line appliances, 2 dishwashers, Thermador 6 burner & griddle gas cooktop, Thermador double oven, warming drawer, 2 sub-zero refrigerators, center island & breakfast bar. 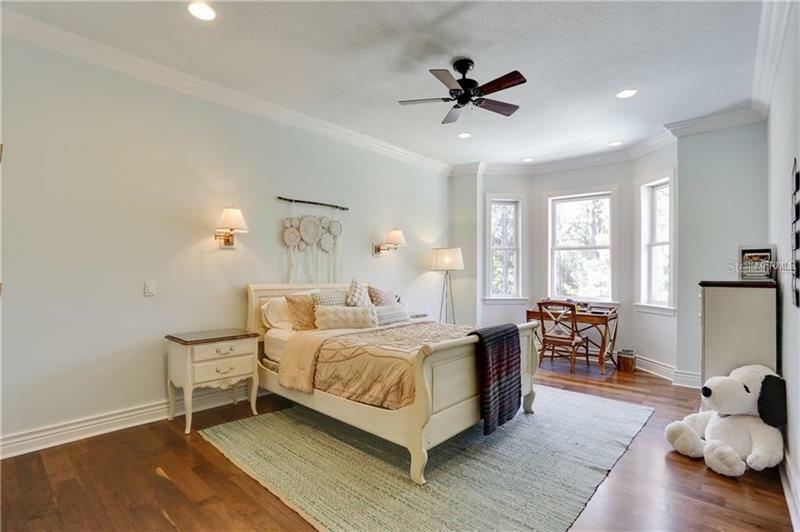 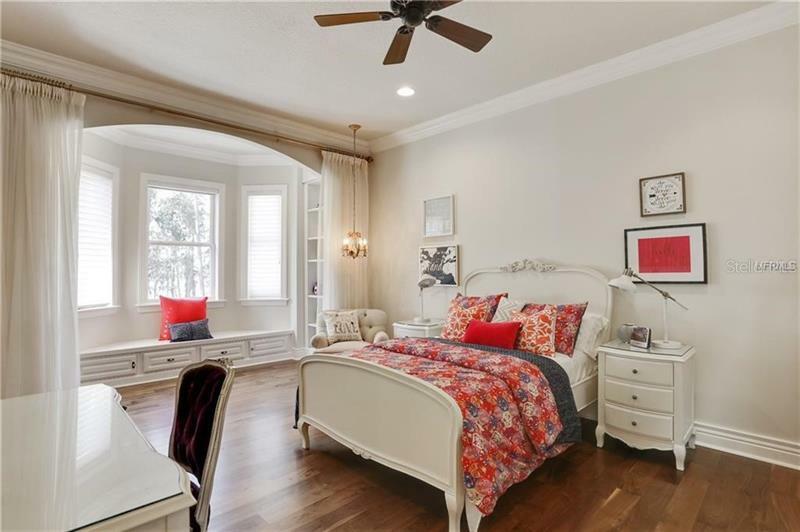 The STUNNING first-floor Master Suite features a fireplace, uplit crown molding, AMAZING CUSTOM Walk-in His & Her's independent closets w/ built-in shelves & drawers & a LUXURIOUS en-suite bath with separate garden tub, WALK-IN GLASS SHOWER, built-in COFFEE BAR & dual sinks! 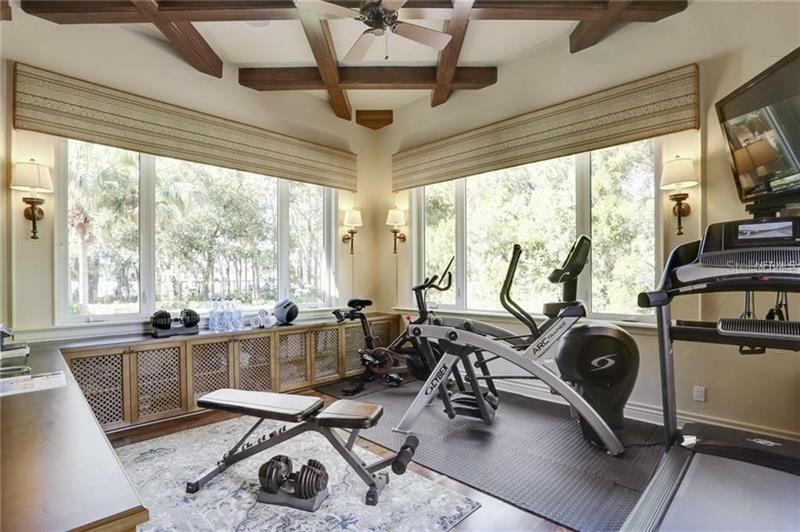 Separate Office/FITNESS room is located off the Master Suite. 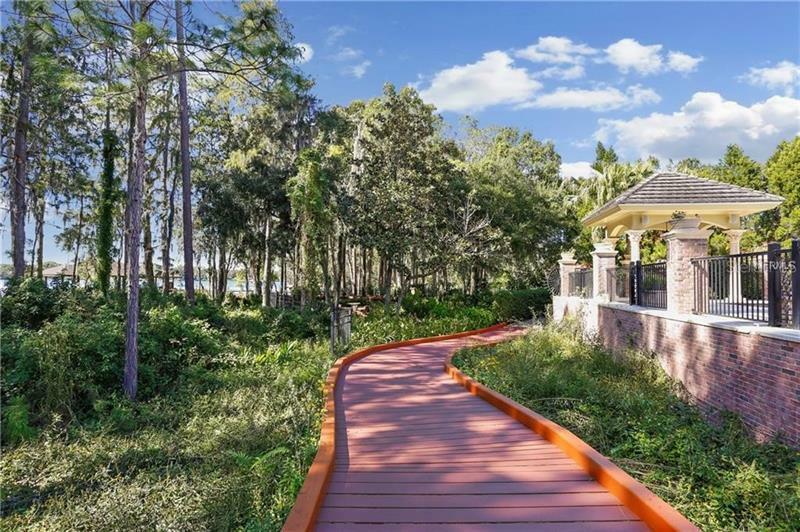 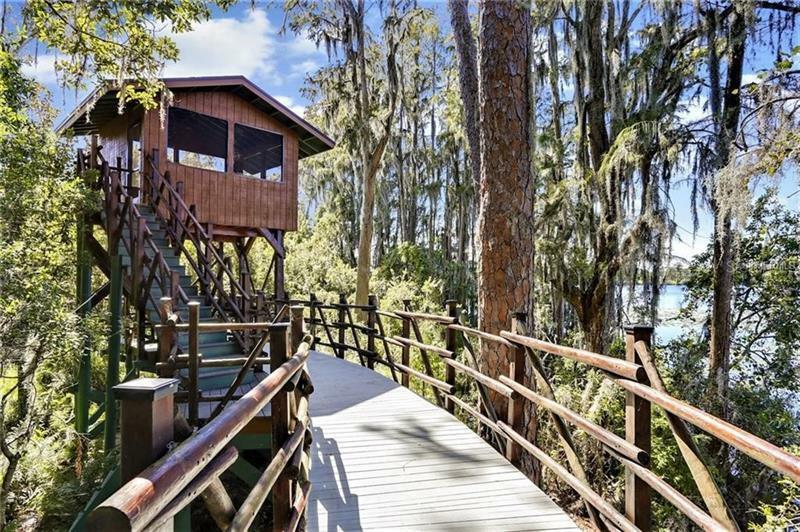 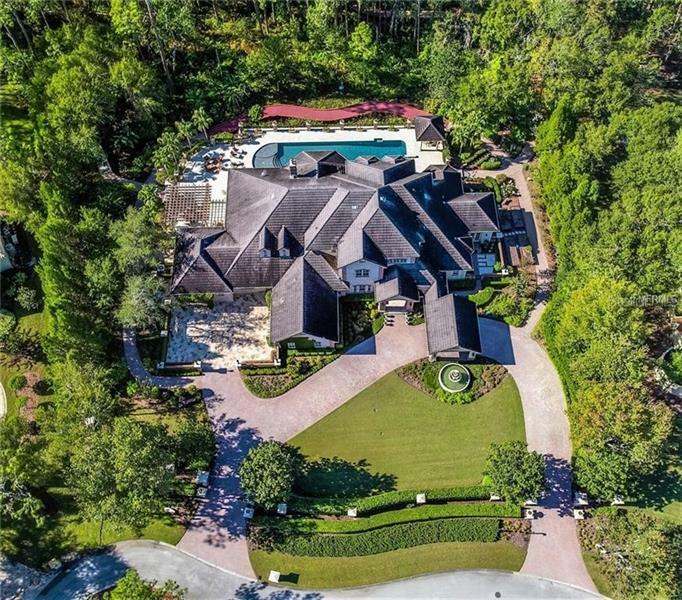 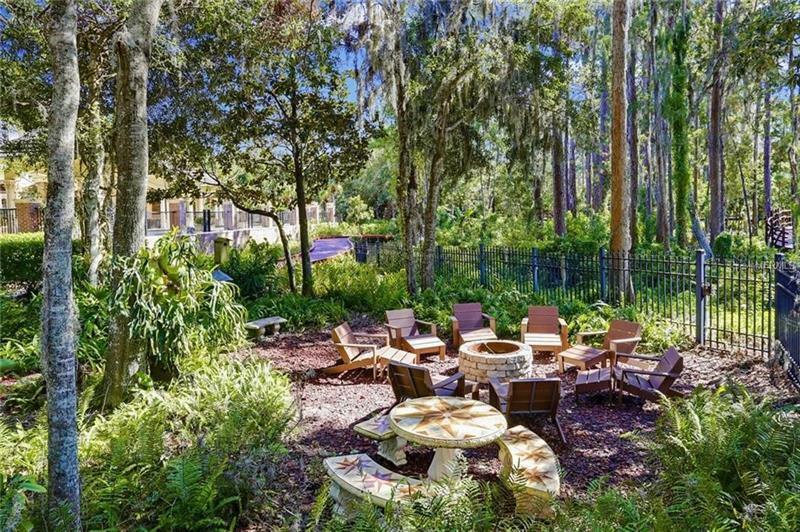 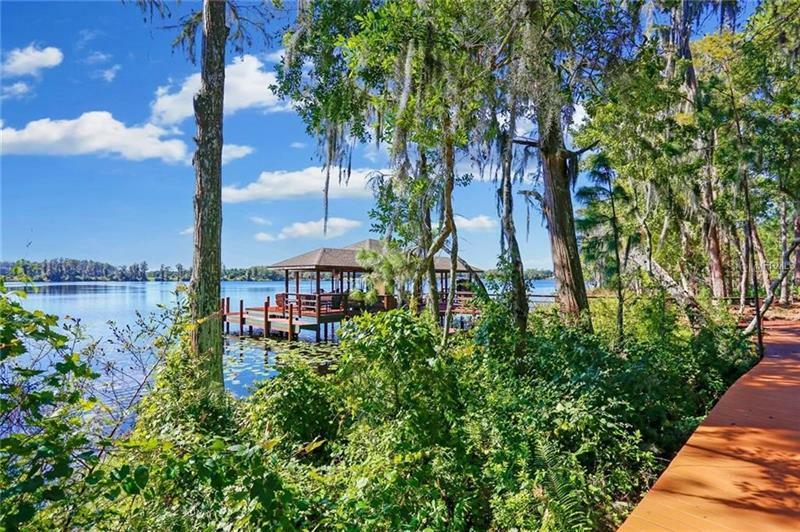 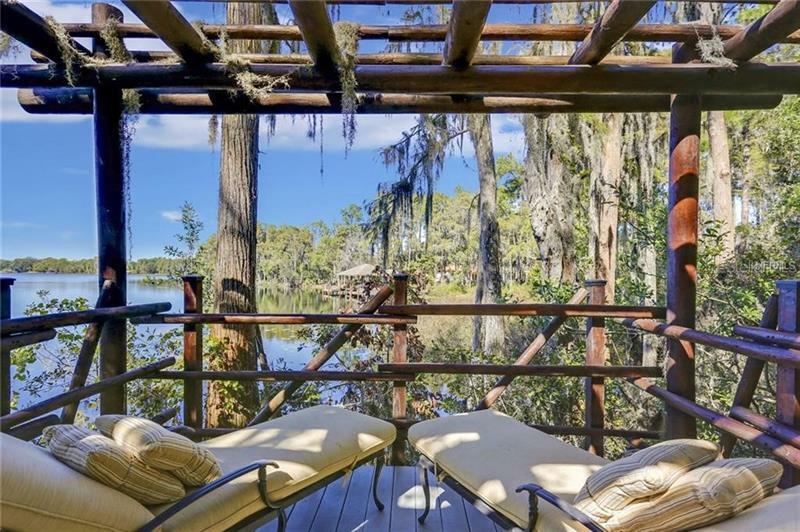 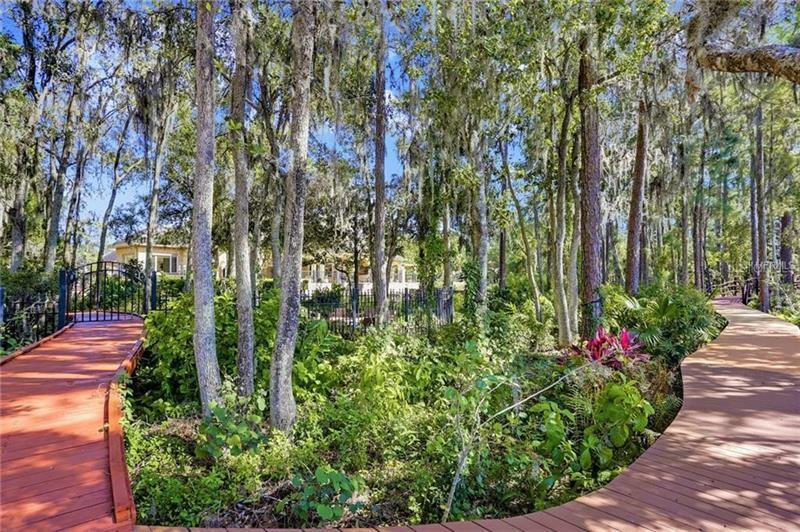 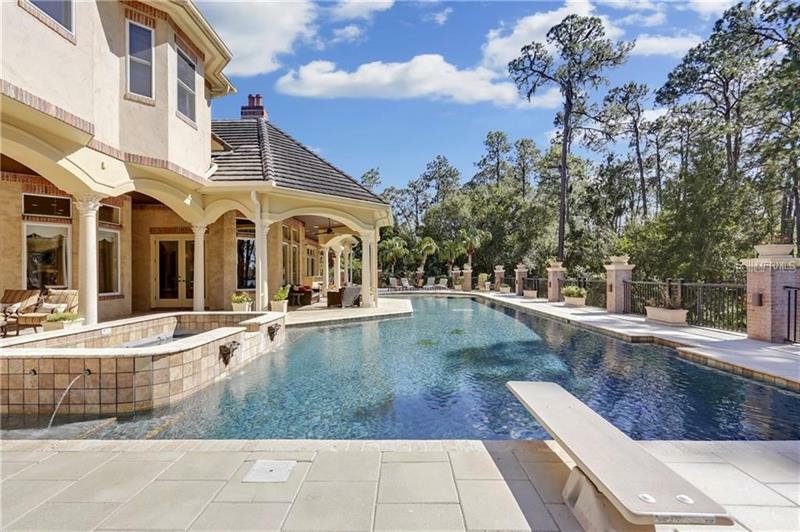 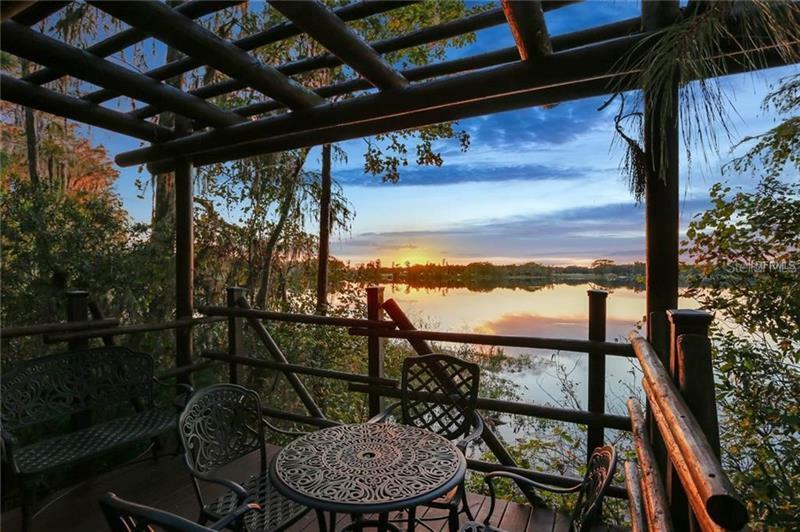 **The HEART of this home is the outdoor LAKEFRONT space featuring meandering paths that take you to your own SLICE OF HEAVEN with nature walks & wildlife platform viewing areas, a covered boat dock with lift, heated saltwater OVERSIZED pool/spa & Outdoor gourmet kitchen. 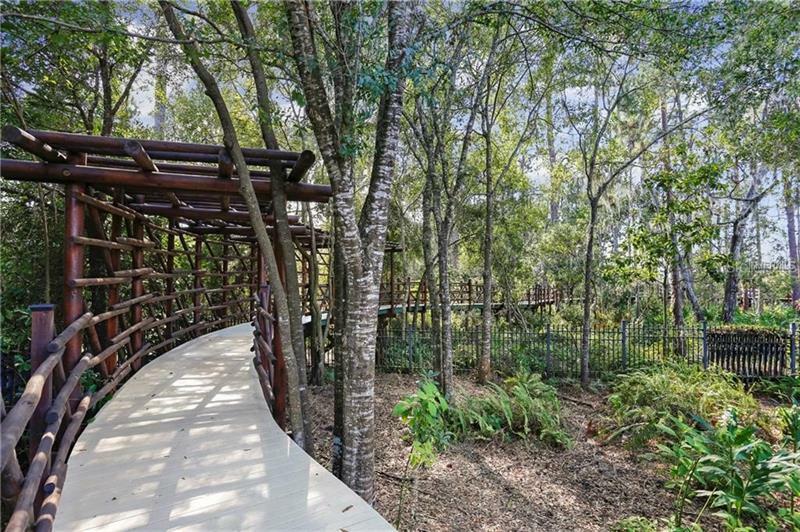 All this is nestled in the VERY DESIRABLE & established Stillwater neighborhood, conveniently located near great local schools, parks, shopping & the Expressway, making the commute to Downtown Tampa a breeze! FLORIDA LIVING AT ITS FINEST! 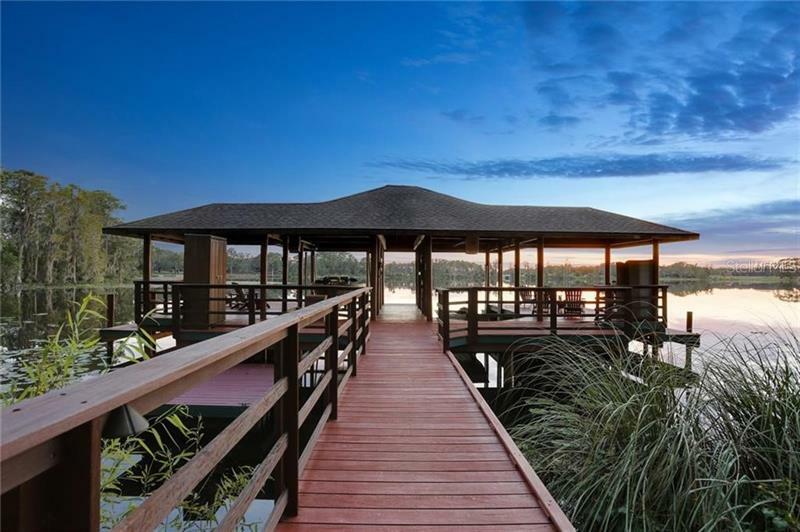 Additional Water Information: Hundreds of feet of walking bridges adjacent to water, shared dock with private lift.